Jacob, the Old Testament patriarch, lived a life full of fights and chock-full of conflict. In this message, as we continue tracking his life, we come to perhaps the most famous wrestling match of all time. But what does this match have to do with us today? 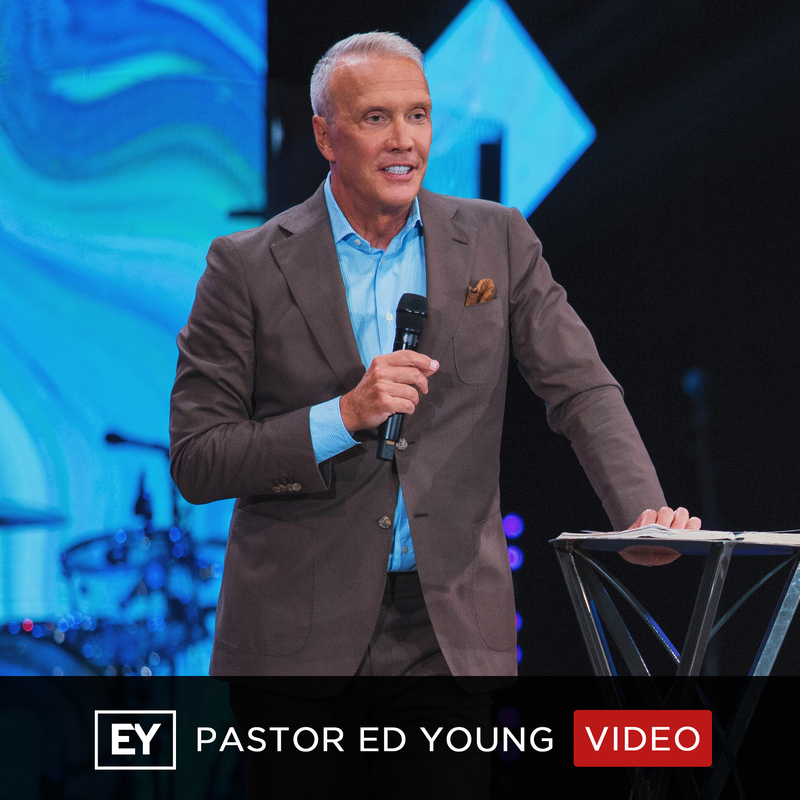 Pastor Ed Young shows us something we may have never considered. Because when it comes down to it, we’re all involved in WWE – wrestling with eternity!